Across the globe, experts in all industries seem to agree on one assessment: The Internet of Things (IoT) revolution is just beginning. 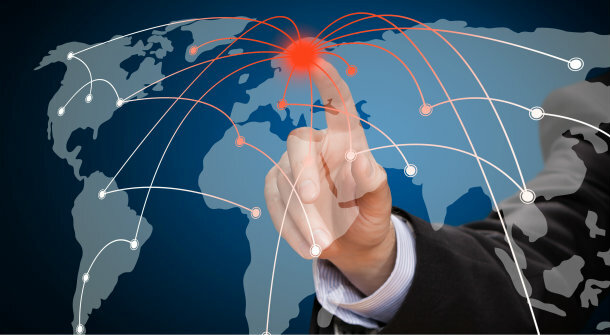 Connecting the unconnected through software that cleans, standardizes and transmits huge amounts of data not only provides companies visibility into the truth about their business operations but is more accessible than ever! 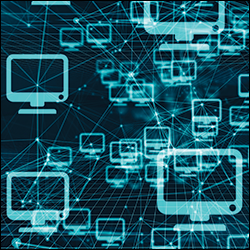 Internet of Things (IoT) applications can bring the disparate parts of your supply chain together to create an information ecosystem that benefits all of its participants. Visibility into milestones like current status, location, transit times, costs, POD documentation, and more, has allowed shippers to improve operations, capture data for historical analytics, and improve the future movement of goods. Companies that leverage technology solutions that provide comprehensive, multi-modal data in a consolidated platform will be leading the pack. 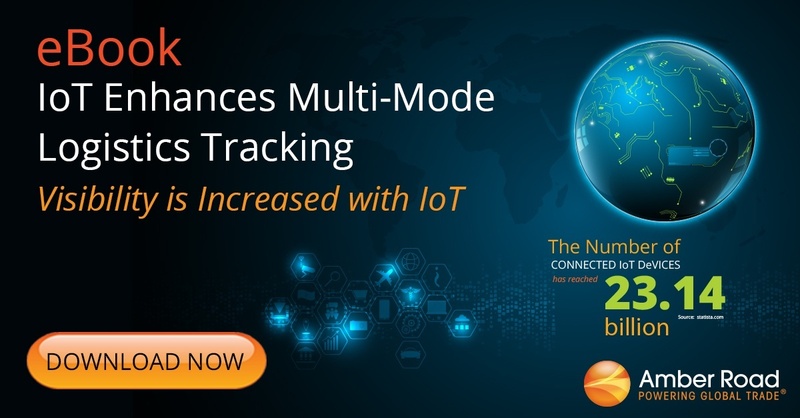 Amber Road's new eBook, IoT Enhances Multi-Mode Logistics Tracking, explores how you can benefit from this new level of end-to-end shipment visibility. 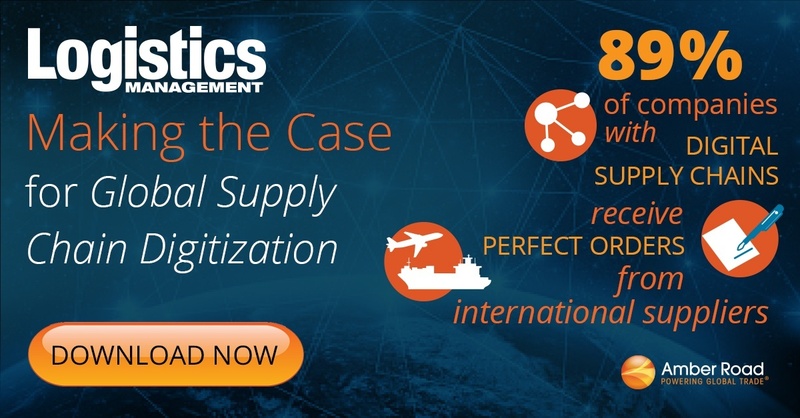 As global supply chains become more and more complex - and as international shipping costs continue to rise - you know that digitizing the data and collaboration tools in your supply chain is more crucial than ever. The companies that are truly thriving these days have something significant in common: a digitized supply chain. Leveraging structured data can help ease external pressures while also providing high levels of visibility, improved efficiency and minimized risk. 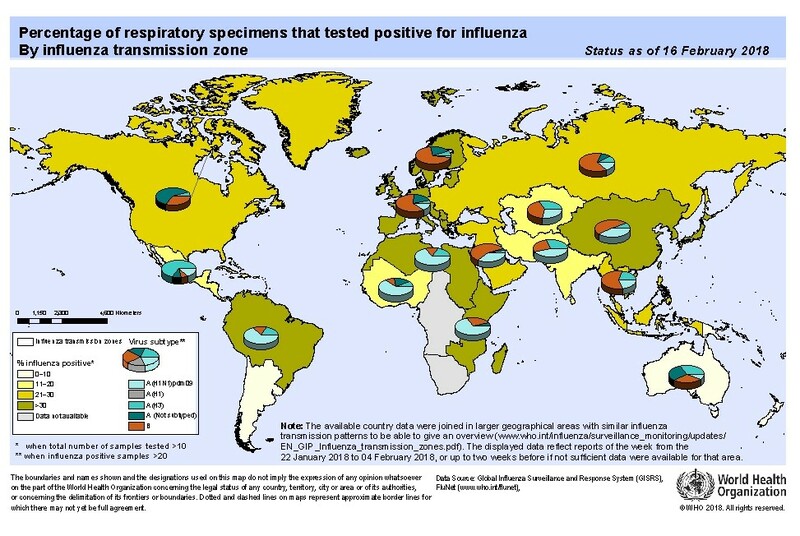 Supply Chain Visibility...and Influenza Vaccines? It’s been a long flu season all over the world, and store stock of the “sneezing-sniffling-so-you-can-rest-medicine” are flying off local pharmacies shelves. Their real-time inventory system shows several stores running low on over-the-counter cold and flu medicines, which sets off an internal alert. This triggers the logistics teams to ship more from distribution centers set-up as hubs for re-supply. The major pharma manufacturers are keyed into WHO data and have already anticipated the need to produce more at their factories. So the goods will keep flowing. This scenario isn’t farfetched in today’s fast-paced supply chain management. Shippers and their supply chain partners are gaining granular insight into the supply-and-demand sides of the supply chain, and responding faster than ever to the needs of their customers at every step of the process. Amber Road’s Stephanie Miles was recently interviewed in Inbound Logistics about the evolution in supply chain visibility. 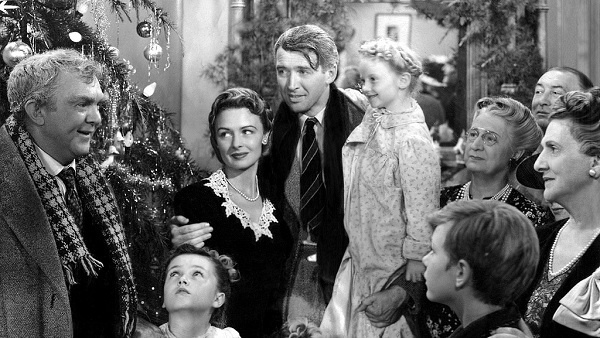 “Years ago, the baseline for visibility was simple track and trace—where’s my stuff? Today, companies have advances far beyond that,” Miles explains. Miles goes on here to highlight what companies should consider to improve supply chain visibility, and what expectations to set when it comes to their partners’ capabilities. Well, what if you instantly knew details on the location, arrival, and departure time of everything your own company shipped at every step of its journey from you to your customer? What if something becomes delayed at any step of the way you would be automatically notified, and a revised schedule immediately created? What if this could happen with every single order, every single time, no matter where in the world it was going, no matter who the logistics parties were, day or night? Wouldn’t your customers be thrilled if they were automatically alerted to any adjustments in their delivery expectations? With Amber Road’s Global Trade Management (GTM) software there really is no excuse anymore for this to not be the standard practice in the industry globally. And for Amber Road’s clients utilizing our Export Management and Supply Chain Visibility solutions, it is an everyday advantage. 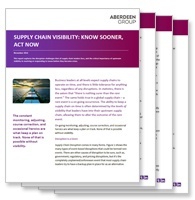 Can Too Much Visibility Put Your Supply Chain in a Blind Spot? In today's technologically advanced world, savvy shippers can view their entire end-to-end supply chain through digitization. The key issue with this advancement in technology is not a lack of data, but rather the flood of information that can be difficult to sift through and even slow down shipping processes. To be agile (particularly in the holiday season) importers and exporters require the best solutions that avoid information overload - allowing them to make proactive decisions affecting shipments. While the political arena is as contentious as ever, there is no debate about the volatility in global trade today. The only true constant is the state of upheaval: from growing protectionism and the rapidly changing regulatory environment to cargo theft and pressure from consumers, organizations must determine the best way to adapt. Two key factors are visibility and agility. Supply chain visibility is an oft-overlooked, yet critical, capability for today’s organizations. This complex feature requires maintaining sight of business goals and the benefits of various methods and solutions for maintaining visibility. While many companies are wrangling several different enterprise solutions to help provide a complete picture, there exist a few single solutions that keep the entire supply chain in the picture. Logistics and supply chain managers are partly responsible for the unfairly low profile that their operations have in the overall corporate structure. We need to talk about supply chain management - and, more specifically, the role of logistics within the supply chain - in a way that honors the far-reaching effect of those activities throughout a company's operations. On the one hand, there is still a lack of awareness in the boardroom; not surprising when you consider how rare it is, even now, to find a C-level logistics or supply chain exec there. But global logistics and supply chain managers, also, are partly responsible for the unfairly low profile their operations maintain within the corporate structure. In short, they fail to recognize their roles in the broader context. Experiencing supply chain disruptions these days is like watching the butterfly effect at Mach speed. One delicate wing flap in any part of the process and the whole supply chain erupts into chaos across the globe. This year alone, supply chains are riddled with unexpected disruptions. In January 2016, analysts predicted big trade upticks but the forecasts fell short all year because global trade has been hit with multiple, unforeseen interruptions, sending importers and exporters scrambling to stay on course. From distribution centers to global trade, supply chain management relies heavily on an ever evolving suite of technologies that help increase efficiency and productivity. 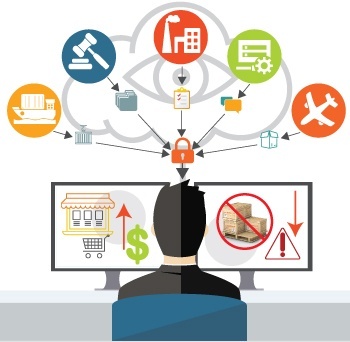 Bridget McCrea in her recent article for SupplyChain 247, Supply Chain Execution Software, took a deep dive into the various types of technology being employed and the driving market forces behind the critical role supply chain execution (SCE) software plays in supply chain processes.